My name is Dan Fabricatore and I have been a pastor for about 30 years. I earned a B.A. from Moody Bible Institute, a Th.M. from Dallas Theological Seminary, and a Ph.D. from Baptist Bible Seminary, where my doktorvater was Dr. Rod Decker. My dissertation was titled, “A Lexical, Exegetical, and Theological Examination of the Greek Noun Μορφή in Philippians 2:6-7.” The dissertation was subsequently published by University Press of America under the title, Form of God, Form of a Servant. I have served an adjunct instructor in New Testament Greek at Baptist Bible Seminary for almost 10 years where I have taught first, second and third year Greek. I have taught New Testament Introduction, Elements of Greek, New Testament Greek Reading, Greek Exegetical Methods, and various exegetical courses. I also am the founder and (only!) instructor of the Grace Bible Institute in Frederick, Maryland where we teach various courses in bible study methods, bible exposition and systematic theology. 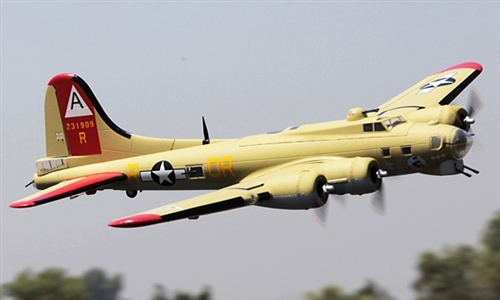 I am a big fan of the Boeing B-17 and had the privilege of flying on Nine-O-Nine in October of 2003. It was so named because of the last 3 numbers of the tail number. If it’s not Boeing, I’m not going.